You’re the boss. Working from the sofa is A-OK as far as you are concerned and you’ll naturally be making the most of the fleeting British summertime by embracing an afternoon or two in the beer garden. Knuckling down to a day’s work sponsored by a questionable soundtrack of 90s trance is a given and there’s no such thing as too many tea breaks when you’re in charge. We have to say, being your own boss is amazing but it’s also easy to get a little bit too comfortable when there is nobody else to keep you in check and to keep the TV remote far from your grasp. Get the balance right however, and you need never find yourself ensconced in a strip-lit corporate office again. If we had a pound every time someone suggested that working from home must mean you rarely change out of your pyjamas, we’d be well on our way to sipping mimosas on a yacht in Monaco by now. 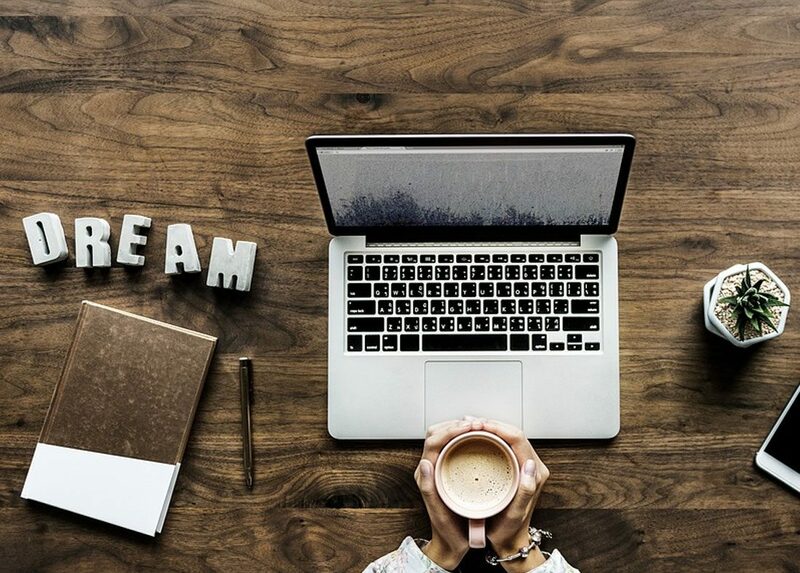 The truth is that working from home can make you lazy, so while getting showered and dressed every morning doesn’t seem like much, it’s a must to get you into a productive mind-set for the day ahead, even if the furthest you’ll be venturing is to the bin. Routine is seen as a bit of a dirty word sometimes but whether you like it or lump it, some structure is necessary if you’re to use your days as productively as possible. Set that alarm nice and early rather than snoozing until 10am, and make sure you’ve had your cornflakes before you make yourself comfortable at your desk, whether that is at home or in a co-working space. Break for lunch – even if it’s just ten minutes – and make sure you aren’t going OTT on the late nights. Putting in the hours is a given when you’re starting a new business but all work and no play makes Joe a dull boy. Or is it James? Jack? This one is short but sweet; get off your phone. Remove the Twitter and Instagram apps altogether if need be, whatever it takes, but needing to switch off social media isn’t up for discussion if you’re going to get as much done in a day as you can. Still not convinced? Download the Moment screen time tracker app and you’ll be shamed into shunning social media once you see how many hours of the day it costs you. No, you’re an Instagram addict. Not all technology is sent to steal away our time. Project management programmes are worth their weight in gold when it comes to being more productive, especially if you’re working remotely on a project that involves some collaboration. Repeat after us: ‘Trello is life’. Working from home is convenient and awesome, but think of co-working as a palette cleanser. When a big project demands your undivided attention or the school holidays mean kids gone wild and homeworking doesn’t a perfect match make, co-working could be key. 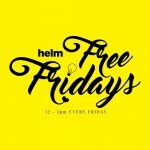 Get in touch today and find out how Helm can help.